They said the UE Boom2 is capable of withstanding everything. From dirt and water to falling and collision. 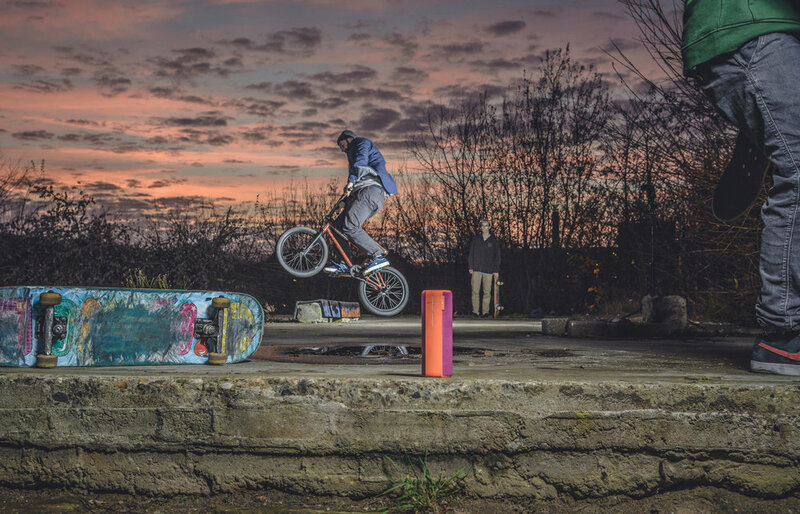 What better way to test the capabilities of the Boom2 speaker during an epic skateboard- and BMX session. What a great shoot and we love having music on set anyways!